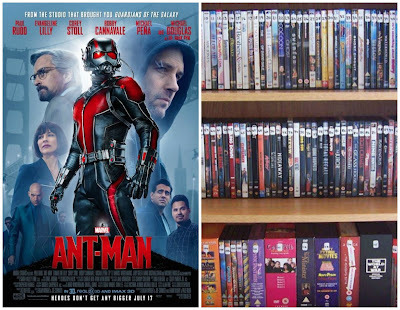 Eric, Tim, and Rob review Ant-Man and discuss their latest DVD and Blu-Ray purchases. 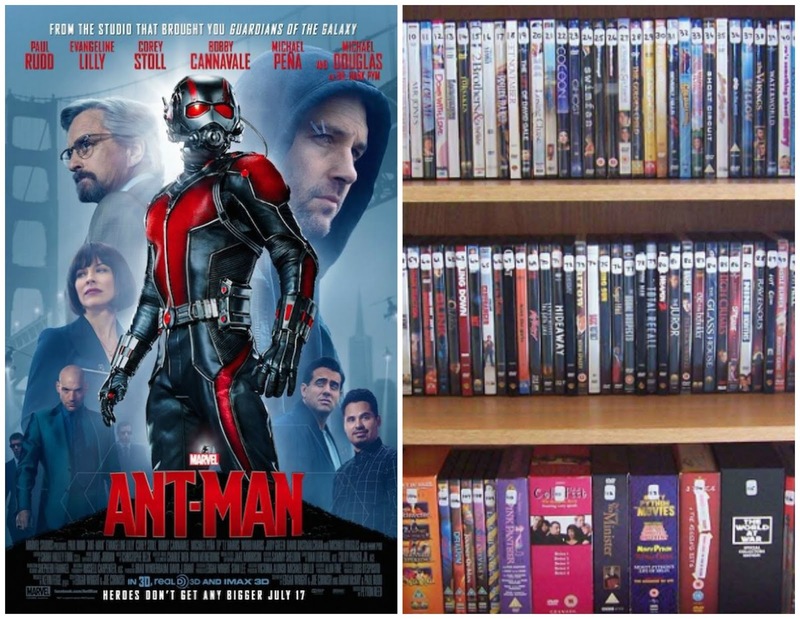 Discussed on this episode: Ant-Man (2015), Mallrats (1995), Maggie (2015), Crazy Heart (2009), E.T. the Extra-Terrestrial (1982), Inside Out (2015), X-Men: Days of Future Past - The Rogue Cut (2015), All Is Lost (2013), Son of a Gun (2014), Daredevil (2003), Commando (1985), It Follows (2014), Ex Machina (2015), The Guest (2014), This Is the End (2013), Rosemary's Baby (1968), John Wick (2014), Anatomy of a Murder (1959), House (1977).